AXA Millésimes and the Dotzler family are pleased to announce the acquisition by AXA Millésimes of Outpost Wines (Napa Valley), based near Angwin, on the higher slopes of Howell Mountain. “We have been looking to make an acquisition in Napa Valley for some time. As wine producers in Pauillac, Pomerol and Sauternes in Bordeaux, in Tokaj in Hungary, in the Douro Valley in Portugal and in Nuits-Saint-Georges and Romanée-Saint-Vivant in Burgundy, we are used to making wines in some of the greatest vineyards in the world. Château Pichon Baron in particular produces one of the noblest expressions of the cabernet- sauvignon grape in Bordeaux, and it seemed logical to us, when thinking of a new acquisition, to look for a vineyard in Napa Valley, where cabernet-sauvignon has found another home, and incontestably another great expression, a place where it is possible, as in the Médoc but in quite a different style, to make some of the great cabernet-sauvignon based wines of the world. With this in mind we have been searching for a vineyard property in Napa Valley capable of making wines with the dimension of greatness that we are looking for, and we were thrilled to come across the wines and the vineyards of Outpost Wines a few months ago. The Dotzler family together with their winemaker Thomas Brown have succeeded in making truly great wines at Outpost Wines: first identifying the potential of the vineyard terroir when they began the project, and then by the twenty years of hard work and dedication to excellence that have brought these wines to the level they have reached today. 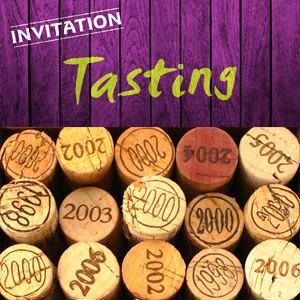 “With the purchase of True Vineyard in 1998, Kathy and I embarked on a wonderful journey to try and make wines on the level of the great wines we had experienced from around the world. Together with our exceptional staff, we have made great strides in achieving that goal. 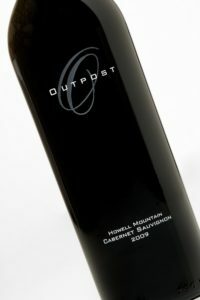 I believeall of those who have contributed to the Outpost Wines haveplenty to be proud of. The grapes from our vineyards have given us that unique sense of place that can only be Outpost. 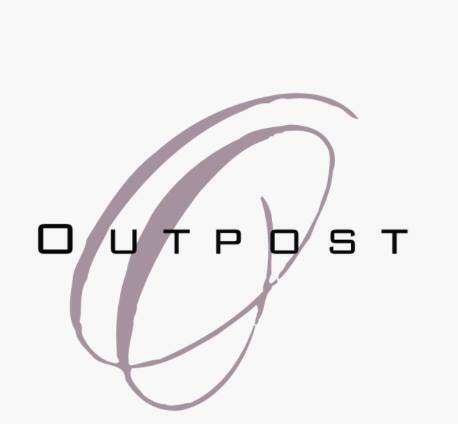 In the hopes of taking our wines to even greater heights, Kathy and I have decided to add Outpost Wines to the exquisite line up at AXA Millésimes. 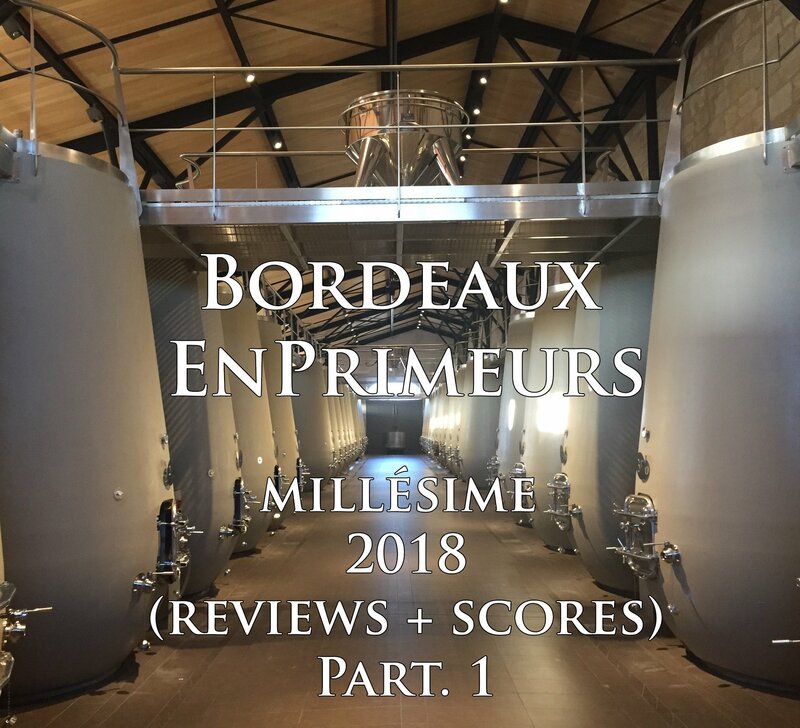 This extraordinary wine portfolio, which includes some of the great wines of the world, is focused on an unbound commitment to excellence which will assure the best possible care of our wines and the land. 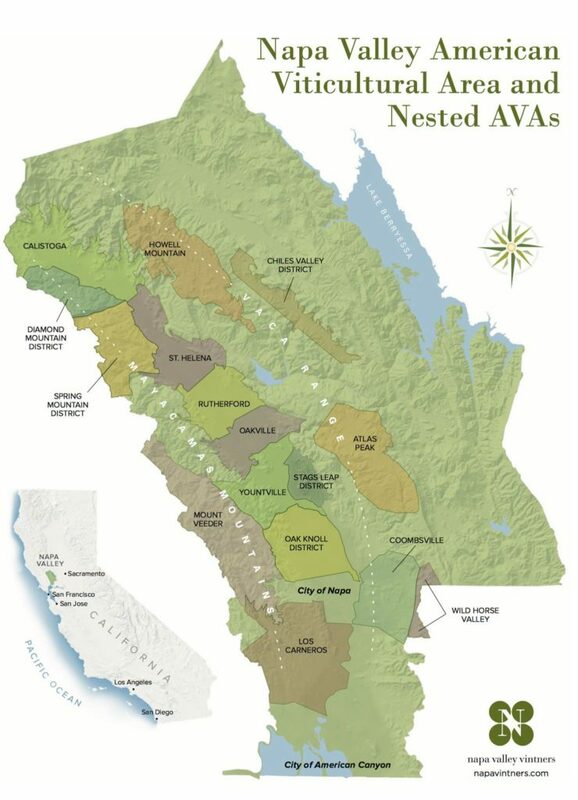 Climate: Located above the fog line on the eastern side of the valley, the AVA is warmer and drier than other AVAs with more hours of sunshine and little-to-no marine influence. Elevation: 1400 to 2600 feet (427 to 792 m). Soils: Predominantly volcanic, shallow and infertile. Drainage is high, fertility low.